Day before yesterday, I read this post by blogger and writer Jeff Goins. He writes tips on getting published. Here he suggests that you publish short pieces in magazines before going for a book proposal. Something I have considered myself. I even have a couple of short pieces in the works, in fact. Helpful and uplifting, right? But after I read it, I went into a funk. Jeff's plan of action just stopped me. It felt like the most impossible thing in the world. 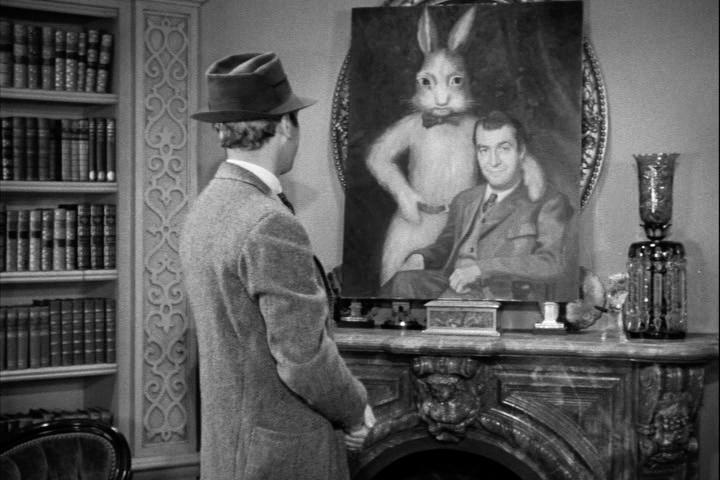 Remember Harvey, the giant, invisible rabbit friend of Jimmy Stewart in the eponymous film? Well, my, um, friend, is self doubt. Only instead of being a giant, friendly, invisible rabbit, it's more like a dark, gloomy, amorphous, heavy blob. Chained to my ankles. Or sitting on my head. Or employing any other number of invidious tactics to immobilize me. And what brings out my self doubt most is facing the task of querying editors--or agents, or publishers--to seek placement of my work in their hands. This aspect of writing, the ordeal of getting it out There, triggers all my weak points. The sheer number of journals, blogs, newspapers, and magazines flattens me. The ones I've heard of, everyone's heard of, so I feel like they're out of reach. The ones I haven't heard of, that might fit my writing, I don't know how to find. And no one else does either. Wall. Wall. Wall. Wall. Totally boxed in. 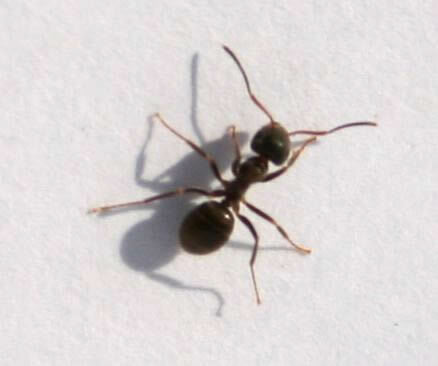 I want someone to help me. Serendipitously, one of the most helpful bloggers I know, Jane Friedman, recently published this post on dealing with self-doubt. And Tara Sophia Mohr, about whom I recently heard from another blogger*, posted this one. What does this tell you, my tens of readers? ** It tells you not to worry about my mental health, because I am not alone. 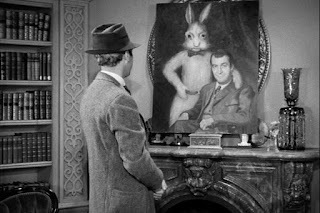 And no, I am not talking about my smokey, shape-shifting friend, Self Doubt, that now looks like a dark version of Harvey. Of course, I already knew I wasn't alone. I've read so many books and articles about dealing with doubt that I could probably write one myself. I read all these inspirational articles for the same reason: I read them to confirm what I already know, told to me again in a new way. Self doubt is part of the creative process. An annoying part, to be sure. One that tries to sabotage you, to be sure. But a part that you have to work with. Which is sounding a little bit to me like an analogy for certain Republicans in Congress who feel their most important job is to sabotage the president. My point is, that after I read that blog post about publishing articles, after I went into my funk and wasted time surfing the web and eating too many almonds--after that, I wrote a self-pitying screed in my journal. And after THAT, I wrote a list of possible articles I have. Then I queried one blog site. And called it a day. *In the Twittersphere somehow I came across this blog by Amy Gutman, Harvard grad and author, whom I met ten years ago, in a crunchy phase, at a weekend at the Kripalu Institute in Western Massachussetts. She's another creative person trying to figure out how to live well. **I think it's time for me to let you know, my tens of readers, that you are more than tens now. Maybe dozens? Maybe more. Thanks, Lena! I'm in good company. Oh, self-doubt. I wish I could donate mine to a Kardashian. Yeah, me, too! Excellent idea! Cute, Audry! Let's hope it works.